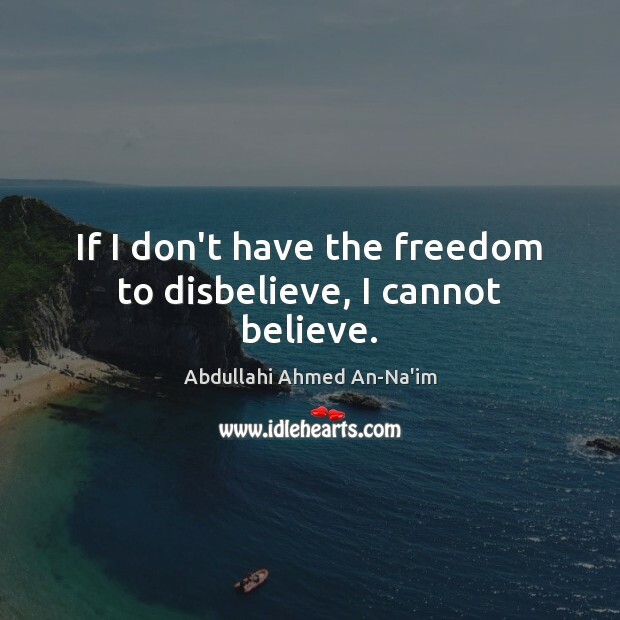 Enjoy the best inspirational, motivational, positive, funny and famous quotes by Abdullahi Ahmed An-Na'im. Use words and picture quotations to push forward and inspire you keep going in life! 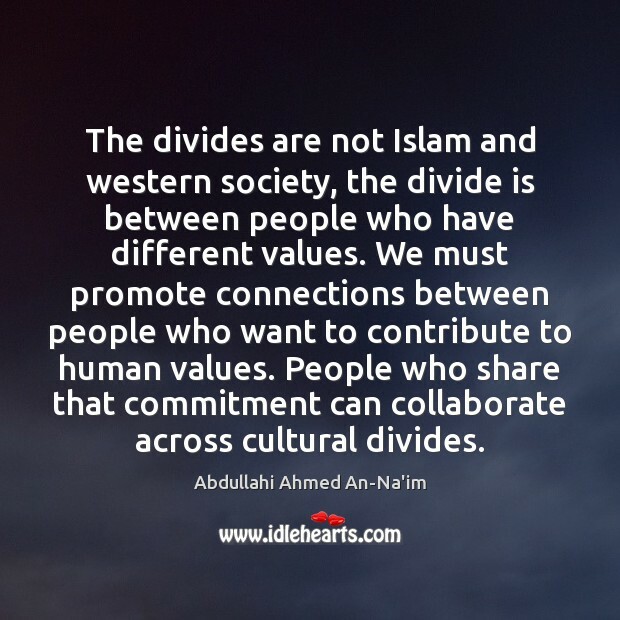 The divides are not Islam and western society, the divide is between people who have different values. We must promote connections between people who want to contribute to human values. People who share that commitment can collaborate across cultural divides.